Rarely available!! Amazing Penthouse #11 located on the 23rd floor in Toscano Condo. 2 bedroom, 2 bath and 1 den. 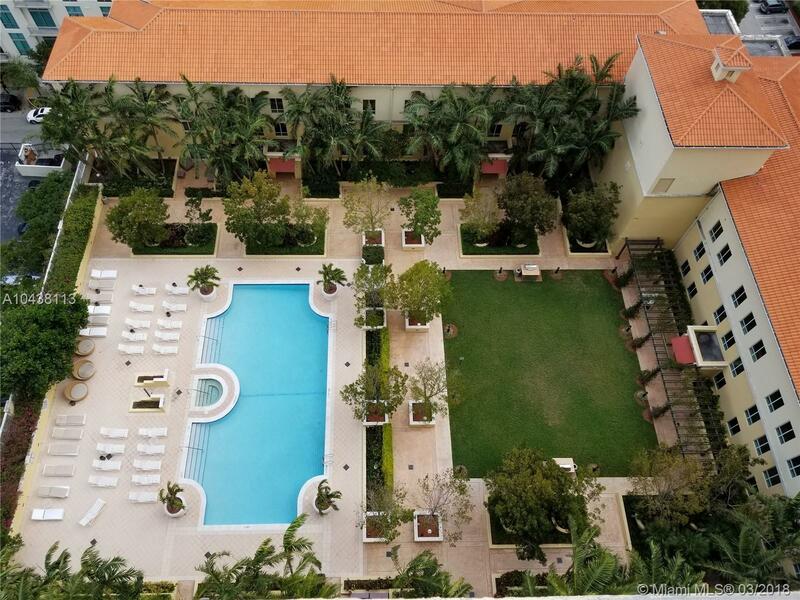 Renovated kitchen with s/s appliances, granite counter top, porcelain tile flooring, high efficiency washer/dryer, over 1400 SF Terrance with a beautiful city view, located across from Dadeland Mall, Amenities include yoga room, sauna, gym open 24 hrs, large heated pool and bbq area. Maintenance includes: water, trash, basic cable, internet, pest control, free valet guest parking. Directions: Take Fl-826 S To Fl-94 E/SW 88th St/N Kendall Dr In Kendall. Continue On Fl-94 E/SW 88th St/N Kendall Dr. Kendall Drive To SW 73 Pl And South To SW 89th St.